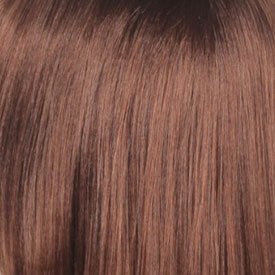 100% hand tied mono top closure is a small fine weave attachment designed for use for a closure. 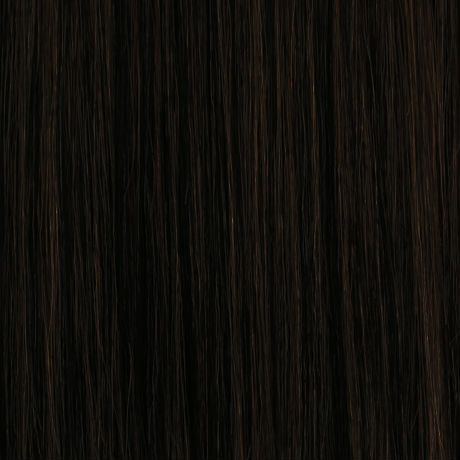 When closure in place, looks like your scalp. 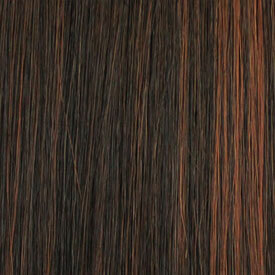 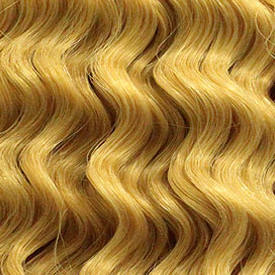 It has been designed to enhance the finishing look of your weave.